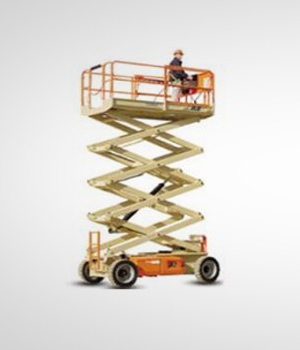 We not only hire access equipment but also supply a wide range of new and secondhand access equipment from the leading EWP and Telehandler manufacturers including Genie, Snorkel, JLG, Haulotte, Manitou & New Holland. 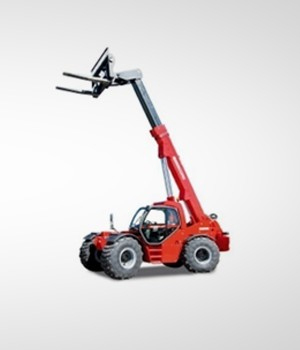 Our qualified personnel coupled with our experience and expertise in the industry means we are best placed to understand your requirements and supply you with the most appropriate and highest quality powered access and telehandler equipment. We provide full before and after sales services including, equipment advice and detailed quotations, on site servicing and full workshop facilities. We also offer a preventative maintenance program to ensure your purchase is kept in the best working order and complies with Australian standards. 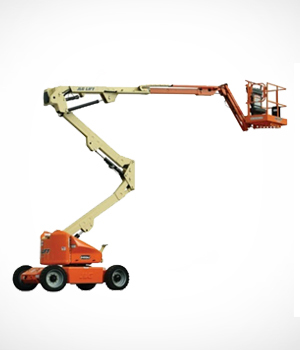 We have an experienced team of highly qualified personnel who manage the hire, sales and service and can also arrange transportation of your equipment to and from your work site by our in-house transportation service.